Wrens just look pissed off. It's as though their upturned tails are flicking a perpetual finger. A tiny, brown, buffy inhabitant of reedy marshes, palustris is known for its intricate vocalizations and polygynous mating habits. 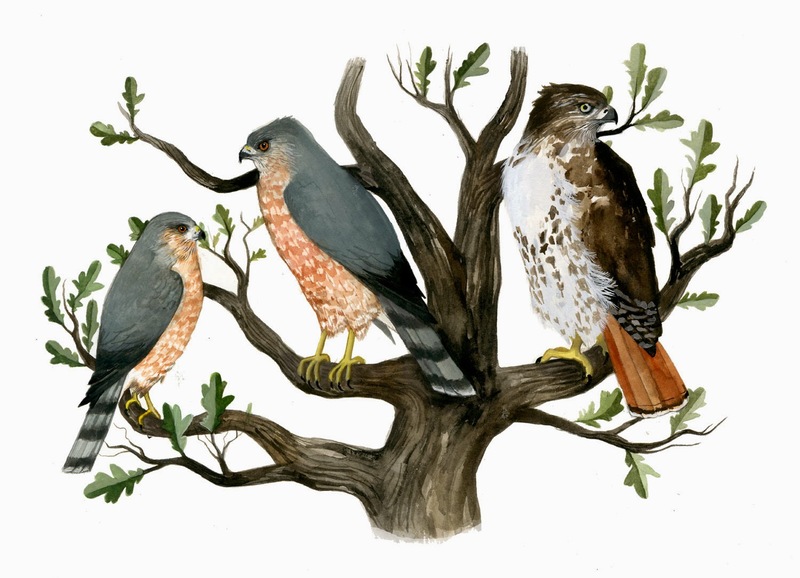 The polygynous (some males pairing with 2 or more females) behaviour may explain the evolution of their complex singing as a means to obtain resources (territory, mates). Males will even build multiple nests; up to a half dozen "dummy" nests for each nest used by a breeding female. Both sexes of this species have been observed pecking and destroying eggs of other marsh wrens and that of other species. 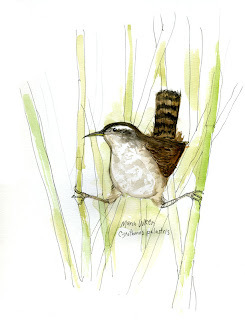 Marsh wrens are often confused with Sedge wrens ( a mistake I made immediately when making specimens of each), but Sedge wrens are a bit smaller and have shorter bills.